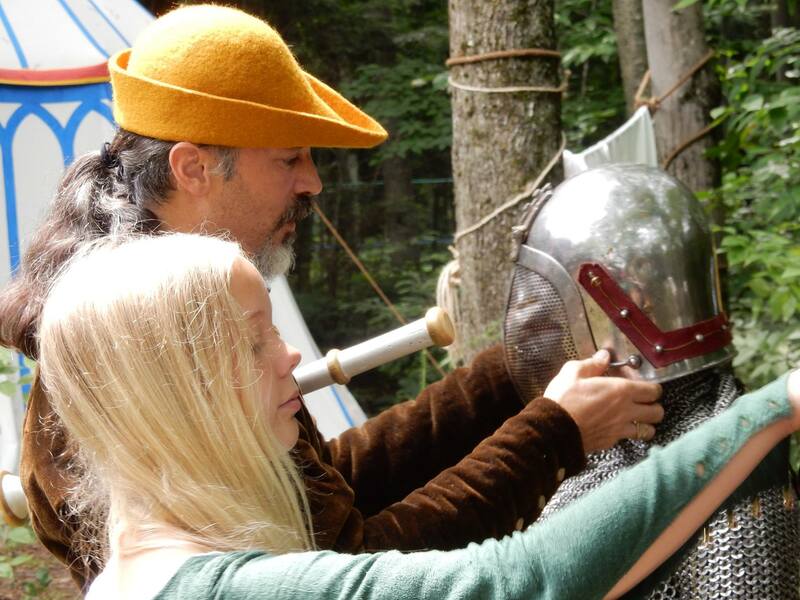 In August I’m holding a tournament of my own, called the Deed of the Red Knight. It is the weekend of August 14-16, and will be held at the Rose House Museum, a Loyalist historical site in Prince Edward County. Please come watch if your vacation leads you this way. Want to participate? Contact me here or at ccameron at hoplologia dot org. 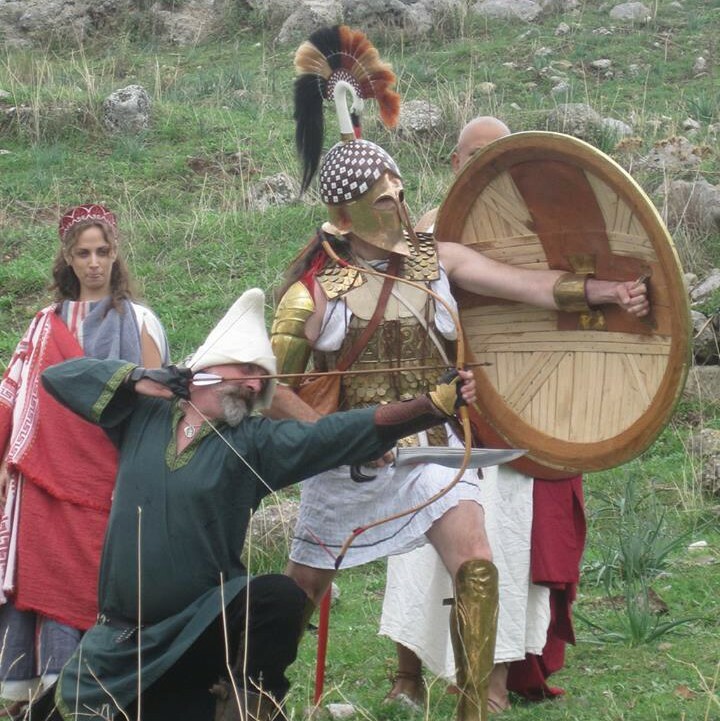 In late October, I’ll be in Greece, helping recreate the events around the Battle fo Marathon ion 490 BCE. Immediately afterwards is the Pen and Sword tour, a 10 day tour of Greek sites and battlefields with me annoying the guide. 🙂 That will involve some demonstrations and reenacting as well. Still, I believe, seven seats left. Interested? Contact Aliki Hamosfakidou at Aliki@dolphin-hellas.gr And BTW, yes, I know what’s happening in Greece and YES, it is all still there and still on. Really. In other news, I’m on page 400 of Traitorson 4, and I have just reached agreement with Orion for Chivalry three and four (that’s William Gold) in ebook. There will be hardback editions in the USA and UK as well. I’ll be back to blogging next week. In the mean time, I’m out reenacting. And working on kit. And stuff. Good luck re-enacting! Great news on the Orion deal! Unfortunately i’ll be soldiering during October, but hope to join you for Pen and Sword 2016! Happy to have you. 2016 is likely to be a new venue…thinking of Italy, or perhaps Greek Islands and Turkey.